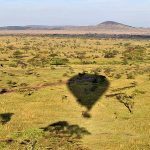 Nearly 16,000 lions roam wild and free in the vast wilderness of Tanzania. That is about 50% of the total world lion population. 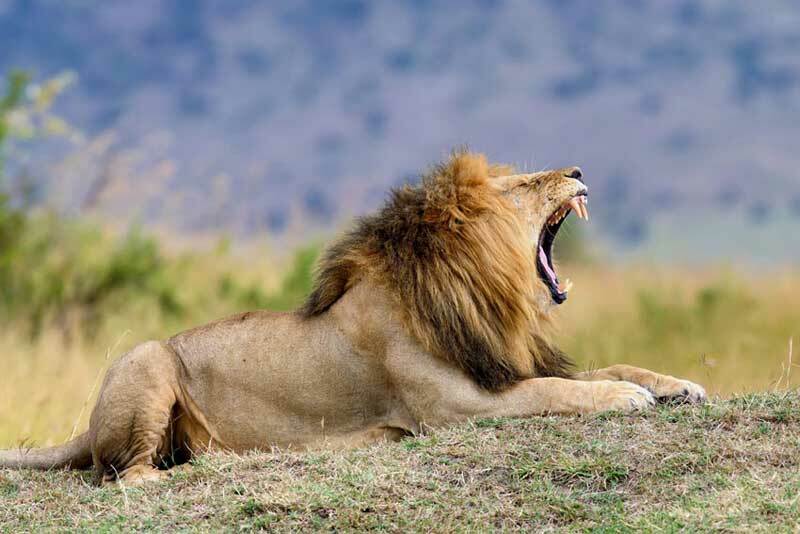 Besides, their record for napping nearly 20 hours a day, what do we know about the African Lion? Thousands of tourists flock to the African Savannah every year to get lucky and spot the The King of The Jungle. Here is what makes us so intrigued about this furious beast. 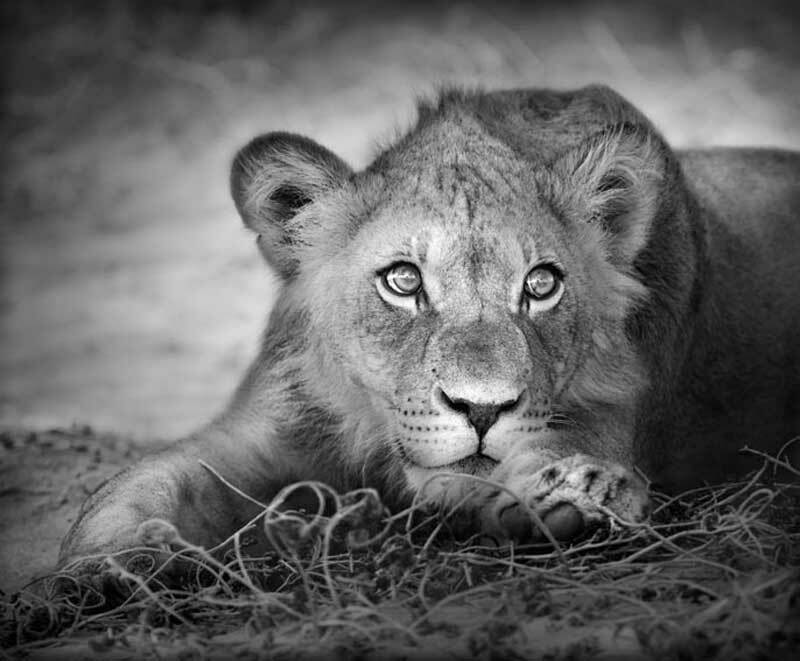 The bold visage of the male lion featuring thick mane develops when he is 10 months old. 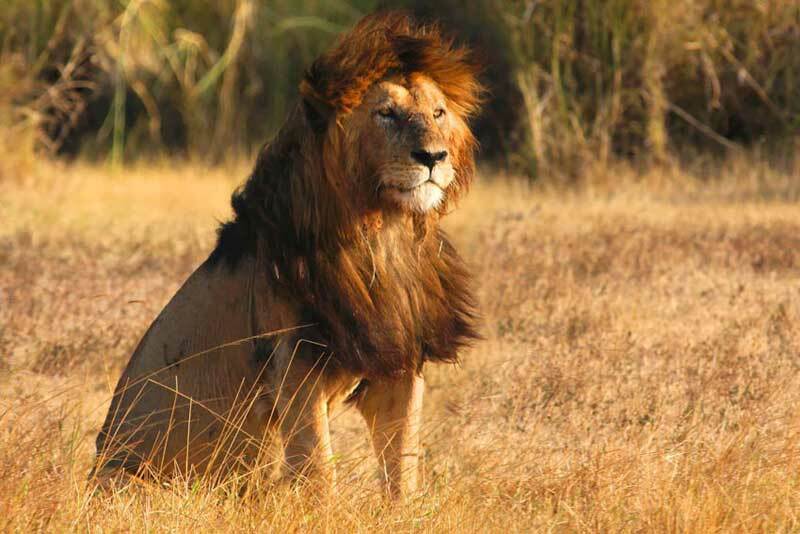 Besides protecting him against rough fights, the hair also symbolizes the masculinity and fitness condition of the lion. As the tallest predator from the cat family, an African lion weights 400 pounds and has distinct claws and limbs, powerful enough to hunt the largest land animal. From a heavy cape buffalo weighing 1300 pounds to the humungous elephants and the tallest giraffes, the lion’s furious features can help to hunt almost any animal down to prey. 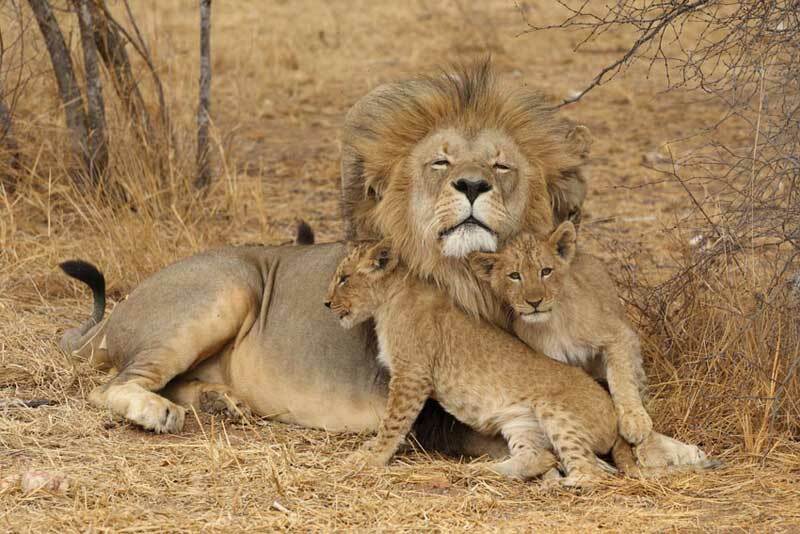 Lions are often spotted together; from cubs lingering around the mothers to the males protecting the pride, these social animals can live in groups of almost two dozen; most often families of brothers. 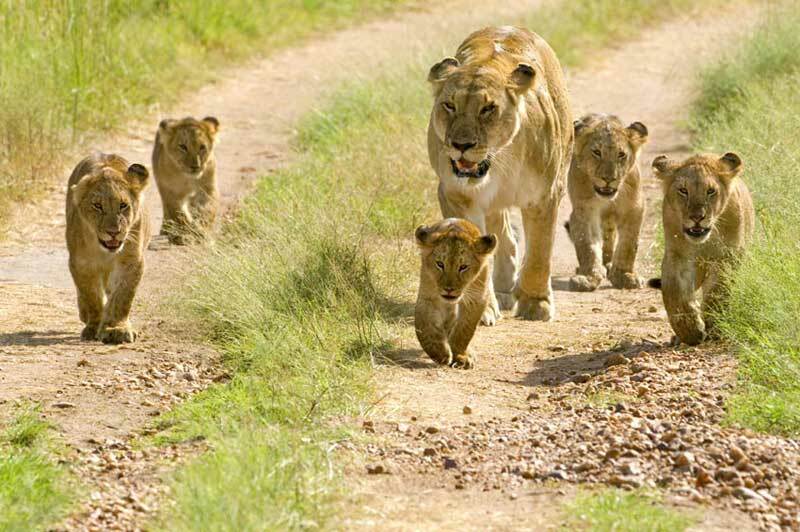 The pride consists of 3 males, 6-12 females and lionesses. Although it is the female who hunts most of the time, the male are known to protect the family and the first ones to feast on a fresh prey. 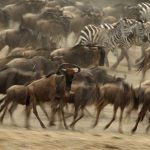 You will be lucky to encounter large prides in the dry season during your Tanzanian Safari Adventure while also spotting The Big5. Males can also survive in groups of solo bachelors and move to larger groups when they find their mating partner once they grow into capable adults. The lioness often pairs up with the male of the pride and mate repeatedly until she is impregnated, after which she will isolate until she gives birth to her cubs. 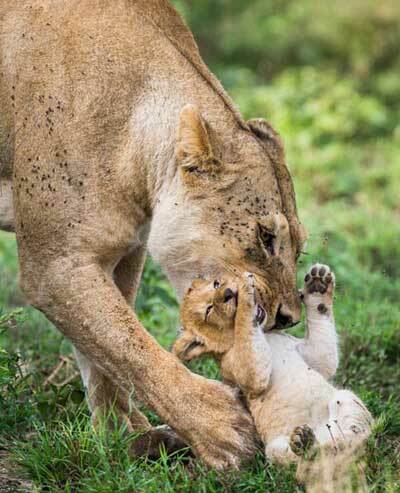 Besides, being the caregiver to the new born, the lioness plays an important role of protecting her babies from danger including male lions who would like to mate again and kill in the cubs in rage. The lioness also with her forte physique is the one who hunts for prey with all her might and puts herself in danger amid other competing predators. The lions can consume up to 40 pounds of flesh in one go. No wonder they would nap for the longest- for almost 20 hours a day. While females go to hunt, the males will mark their distinct offers and not let anyone enter their territory. And there is no foiling around with these nearly lazy animals. Lions are the only big cats that can roar and with its longest larynx, its voice can propagate about 8 kms from its current location. Ever heard of tree climbing lions? 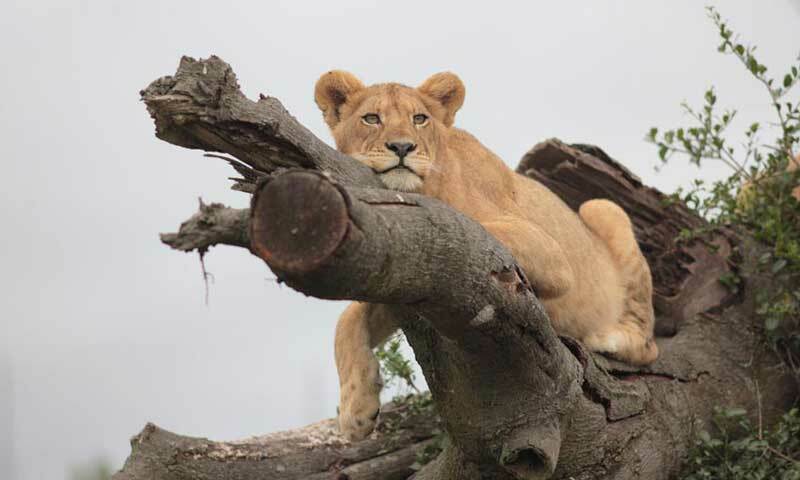 Distinctly spotted in the Lake Manyara Game Reserve, the tree climbing lions are a sight to behold. As commonly known, this unusual behavior of lions is known to be a gesture to protect themselves from insect bites and from the heat on the ground level. The elevation on the trees helps them to enjoy the breeze and target potential prey from a convenient view point. 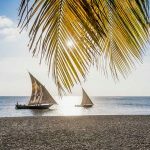 Planning an African adventure and expecting an action-packed holiday? 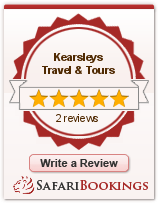 Let us plan for you a perfect safari from our special itineraries.